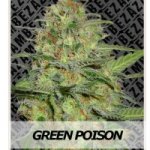 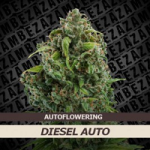 Zambeza Seeds offers 14 incredible Autoflowering seeds incorporating strong Marijuana genetics with autoflowering genes to produce high yielding, high quality automatic Cannabis. 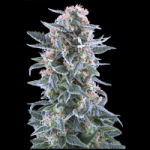 Psychedelic high providing by an Autoflowering seed. 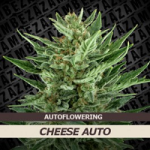 An easy to grow Cheese Auto Seed that can be purchased as single seeds. 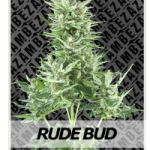 Yield: 500 – 650 grams per m2 indoors / 700 grams outdoors. 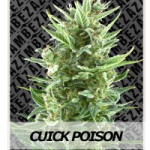 A cerebral kick you are never going to forget. 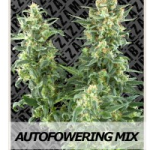 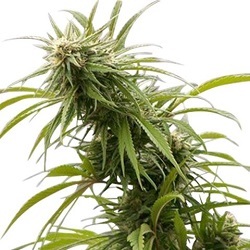 10 or 25 Feminized Autoflowering Seeds. 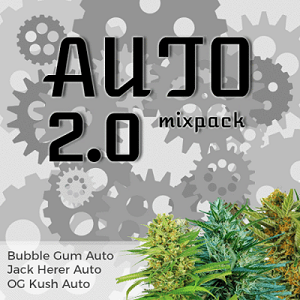 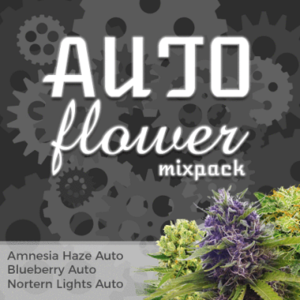 Great Value Packs containing 10 of their best Auto Seeds. 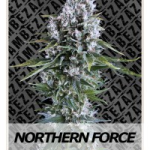 Guaranteed females, fast- flowering Auto seeds. 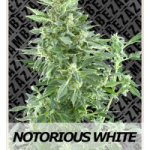 Ideal for growers looking for high quality variety. 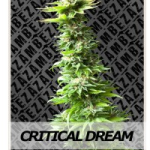 Find All The Zambeza Cannabis Seeds Below. 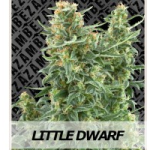 Buy Zambeza Seeds Online – Free Cannabis Seeds With Every Order – USA Worldwide Shipping.